When our inboxes fill to the brim with standout design requests, we know it's time for a new Request-fest! 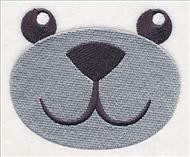 Embroiderers have the best ideas, and we're extra-excited about the designs featured in this week's series. 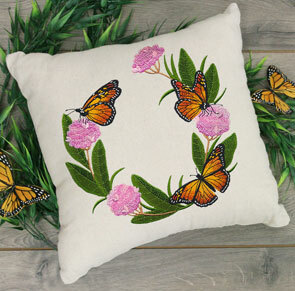 Beautiful monarch butterflies, watercolor tropical greenery, inky dragonflies, and so much more are perfect for your next embroidery project, and are sure to stun on quilts, apparel, tote bags, and home decor items. 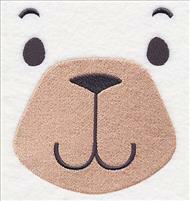 Plus, a request for teddy bear faces sparked an idea for an extra-special project -- inspired by you, and created just for you! 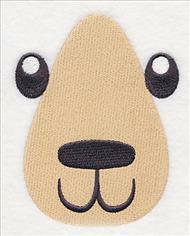 Scroll down the page to see the variety and order today! 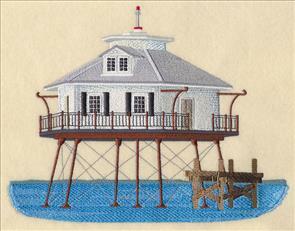 into your home with these designs. Theresa is a big fan of monarchs (in fact, she signed her email with "Save the Monarch. Got Milkweed? 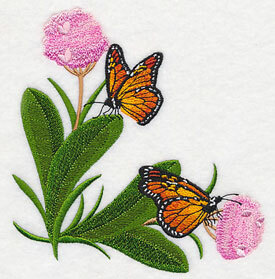 "), and requested designs featuring the butterflies alongside milkweed blooms. We couldn't get enough of the idea! Thanks for your suggestion, Theresa. 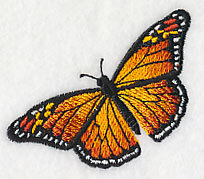 7.77" x 7.77" and 6.88" x 6.89" and 5.87" x 5.88" and 4.87" x 4.88"
Monarchs and milkweed are generally depicted together, as their caterpillars only eat milkweed plants. 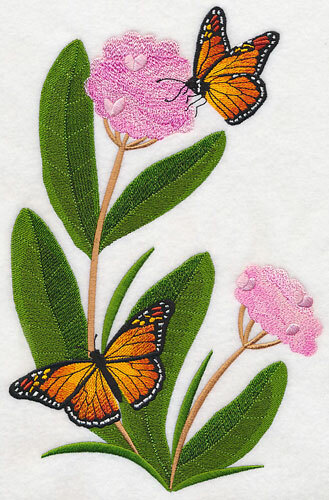 Add this gorgeous spray featuring the butterfly and flower pairing on wall hangings, quilts, and more! 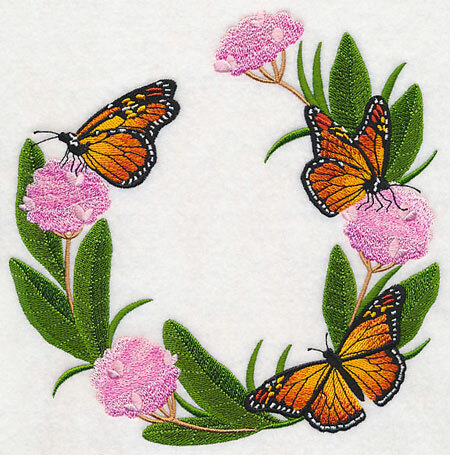 6.90" x 10.58" and 5.85" x 8.97" and 5.09" x 7.80" and 4.47" x 6.85"
A delightful border design is the perfect accompaniment to the wreath and spray above, and showcases the beauty of the monarch wonderfully. 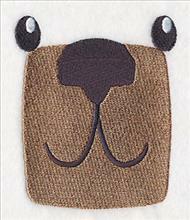 Terrific on placemats, table linens, and framed artwork. 11.76" x 4.57" and 9.41" x 3.66" and 7.81" x 3.04" and 6.00" x 2.58"
Finish off the brilliant collection of butterfly designs with a beautiful corner and accessory. 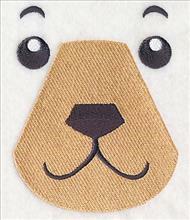 Great for highlighting pockets, napkins, and other small areas. 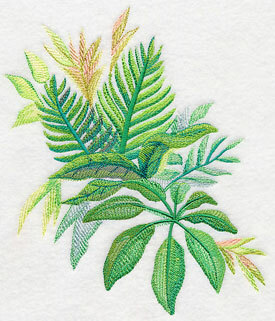 LuAnn already had fawned over the Watercolor Leaves design pack, and was inspired to suggest a version featuring tropical leaves in watercolor. She's looking to pair them with the designs featuring tropical birds in bamboo frames in a collection of wall art. Great idea, LuAnn! 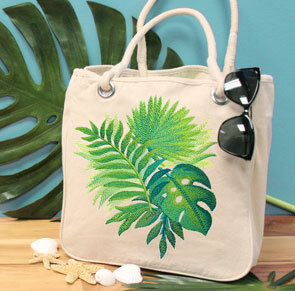 6.88" x 7.68" and 6.26" x 7.01"
6.84" x 8.16" and 6.01" x 7.24"
5.40" x 6.52" and 4.73" x 5.75"
Create the perfect warm weather tote with these tropical designs. 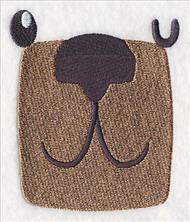 Great for trips to the beach, carrying supplies for picnics, or using as an everyday carryall. 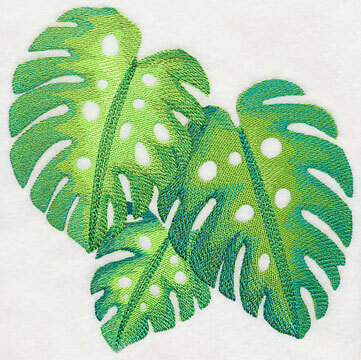 Monstera, royal palms, ferns, and other greenery fill these stunning motifs with the sights of the tropics. 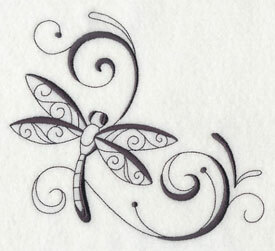 The watercolor style in which they've been created adds an extra layer of elegance and beauty to the designs. 10.10" x 6.91" and 8.56" x 5.86"
7.80" x 7.73" and 6.97" x 6.90"
5.86" x 5.79" and 4.86" x 4.80"
Stitch all six of the tropical leaf designs together on a quilt or wall hanging, or pick your favorite to set off a pillow or placemat. 6.85" x 8.54" and 6.19" x 7.70"
7.59" x 7.80" and 6.90" x 7.08"
5.86" x 6.01" and 4.85" x 4.98"
Bring the beauty of watercolor paintings to your home with these gorgeous tropical leaf designs. 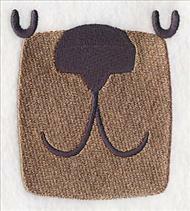 Terrific on totes, pillows, and more! 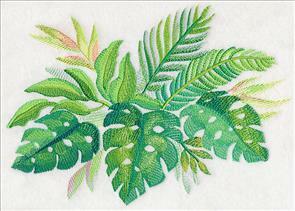 Get all 6 of the watercolor tropical leaves in a pack. 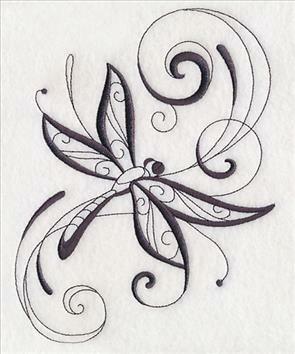 Barbara wrote in saying her favorites are the Intricate Ink designs, and requested dragonfly versions be added, too. What a fabulous idea! 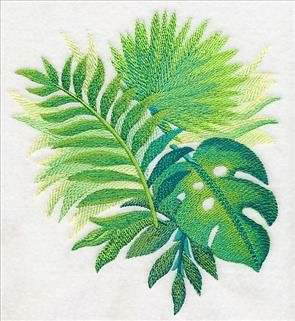 The contemporary, graceful style is the perfect quick-stitching addition to a wide variety of embroidery projects. 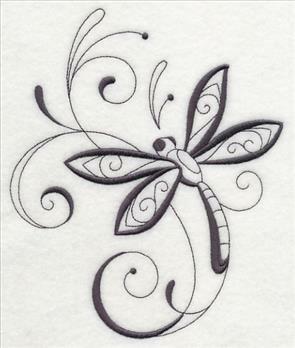 5.86" x 7.07" and 4.86" x 5.86" and 3.19" x 3.86"
Long, elegant strokes and intricate detail inspired by tattoo and tribal motifs give these dragonflies a sophisticated, yet whimsical appeal. 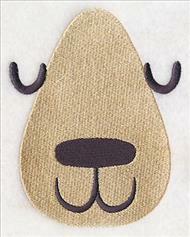 Plus, they each use just one color, making them delightfully quick to stitch. 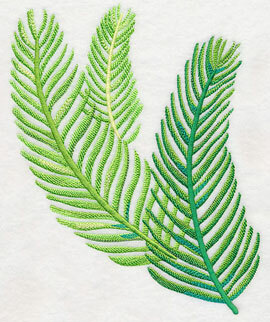 9.40" x 3.20" and 6.00" x 2.30" and 3.85" x 1.31"
Add the ethereal dragonfly designs to placemats, blankets, towels, and more! 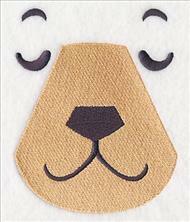 We love the idea of featuring them all together on a quilt, or set of linens. 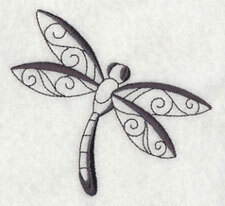 Stitch the inky dragonfly designs on garments, tote bags, cushions, and more. Carol meets up with friends for a weekly happy hour on Wednesdays, and wanted a special t-shirt to wear to these events. 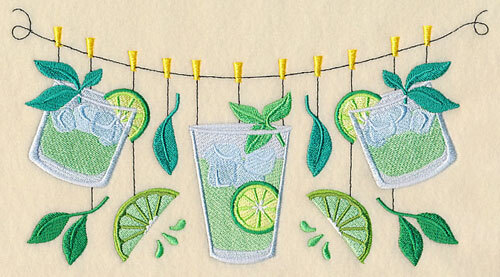 We already had a margarita clothesline, so new mojito, pina colada, and daiquiri clotheslines were created to match. 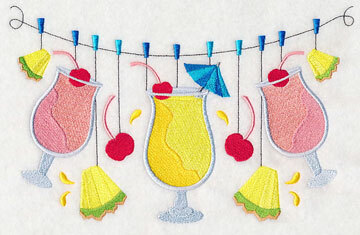 9.40" x 5.09" and 7.80" x 4.23" and 6.85" x 3.70"
Carol specifically requested sweet, tropical drinks because that's what her happy hour group tends to drink in the summers. 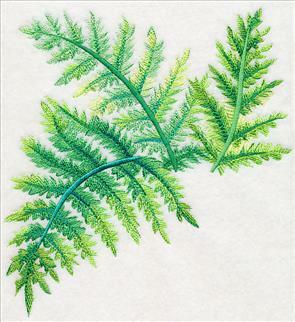 Add these bright and colorful designs to apparel, tote bags, placemats, and more! 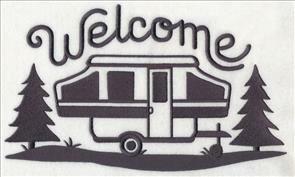 9.24" x 5.85" and 7.79" x 4.93" and 6.85" x 4.33"
A tea towel gets a splash of summer with this clothesline design. 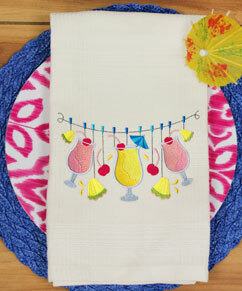 These sweet refreshments join our current collection of clothesline designs, and stun on a wide variety of designs. 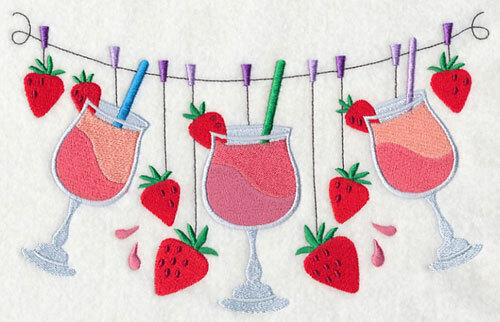 Use to update your patio decor, or stitch for your own happy hour! 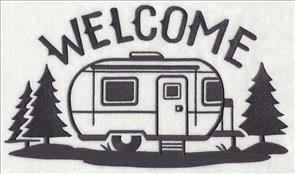 9.14" x 5.85" and 7.80" x 5.00" and 6.84" x 4.39"
Camping designs have been requested by many, many Embroidery Library customers, and we loved this simple, graphic style to feature them with. 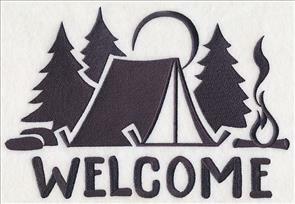 "Welcome" accompanies campers, a tent, and a lake scene in this collection of outdoorsy designs. 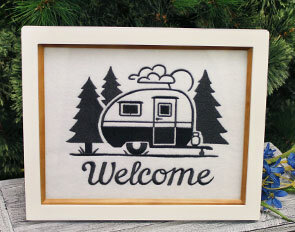 9.01" x 6.87" and 7.69" x 5.87" and 6.38" x 4.87"
Usher guests into your home-on-the-go with a framed embroidery piece. 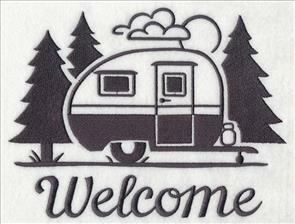 A canned ham, pop-up, and airstream version of the quick-stitching silhouettes will make anyone a happy camper! 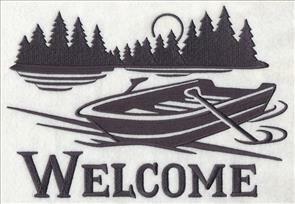 Stitch on wall hangings, pillows, or welcome flags. 11.34" x 6.86" and 9.40" x 5.69"
11.75" x 6.85" and 9.40" x 5.48"
7.80" x 4.55" and 6.85" x 4.00"
If you spend your days under the open sky in a tent instead of a camper, these outdoors versions are just your style. 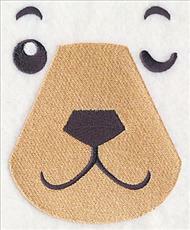 Fabulous for adding one-color style to a variety of projects! 10.19" x 6.91" and 8.64" x 5.86"
9.94" x 6.85" and 8.49" x 5.85"
7.81" x 5.38" and 6.86" x 4.73"
Darlene couldn't get enough of the boy and girl doll faces, and thought teddy bear faces would be an adorable addition. What a fabulous idea! 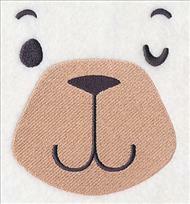 Not only are there five new bear faces (each with smiling, winking, and sleeping options), but we've added a teddy bear project, too. 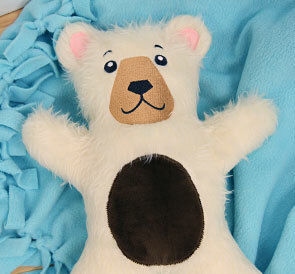 Make your favorite little one a new cuddly best friend with these fabulous designs, and find the free stuffed animal tutorial here. 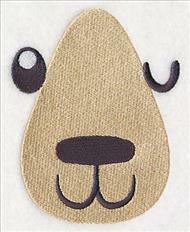 These too-cute teddy bear faces come in five different versions -- each with their own color, nose, and shape. Pick your favorite style, and then choose the expression you would like it to have. 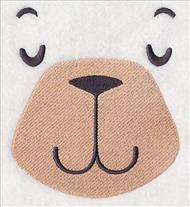 Designs featuring faces smiling, winking, and sleeping are available in each bear face style. 4.35" x 5.00" and 3.39" x 3.90"
2.61" x 3.01" and 1.75" x 2.01"
4.72" x 3.92" and 3.77" x 3.14"
4.72" x 3.78" and 3.77" x 3.02"
2.83" x 2.27" and 1.88" x 1.52"
4.02" x 5.01" and 3.13" x 3.90"
2.42" x 3.01" and 1.61" x 2.00"
3.55" x 4.21" and 2.83" x 3.36"
3.56" x 4.21" and 2.84" x 3.36"
3.56" x 4.02" and 2.85" x 3.21"
2.14" x 2.41" and 1.43" x 1.61"
3.91" x 5.00" and 3.04" x 3.89"
3.92" x 5.00" and 3.05" x 3.89"
3.93" x 5.00" and 3.06" x 3.89"
2.36" x 3.00" and 1.58" x 2.00"
Dottie was hoping we would add the Mobile Bay Lighthouse from Alabama to our growing collection of lighthouse designs. 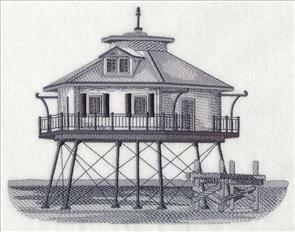 Known for its hexagonal-shape and cottage style, this screw-pile light sits in Mobile, Alabama at the center of Mobile Bay. 8.97" x 6.90" and 7.61" x 5.85" and 6.31" x 4.85"